Spinalonga is a tiny island off the northeast coast of Crete, not visited until the mid-1950s as it was a leper colony, the subject matter of Victoria Hislop’s book ‘The Island’. Approximately 400 people inhabited the island from 1903 to 1957. 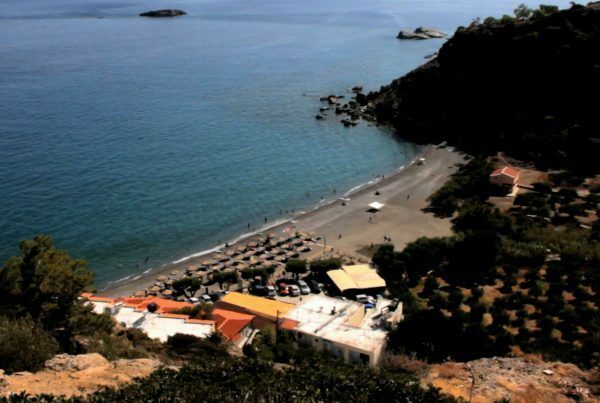 People from Crete and other parts of Greece suffering from leprosy were sent to live out their days on this small island. At that time leprosy was still seen as a highly contagious and incurable disease and sufferers were treated as outcasts. 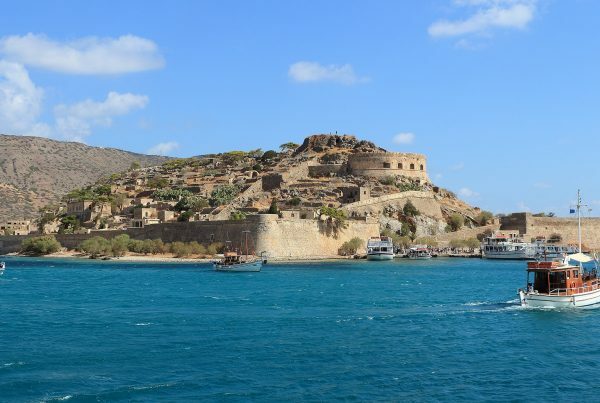 Today, the intriguing and atmospheric Island of Spinalonga attracts a great many visitors and is one of the main tourist attractions in Crete. 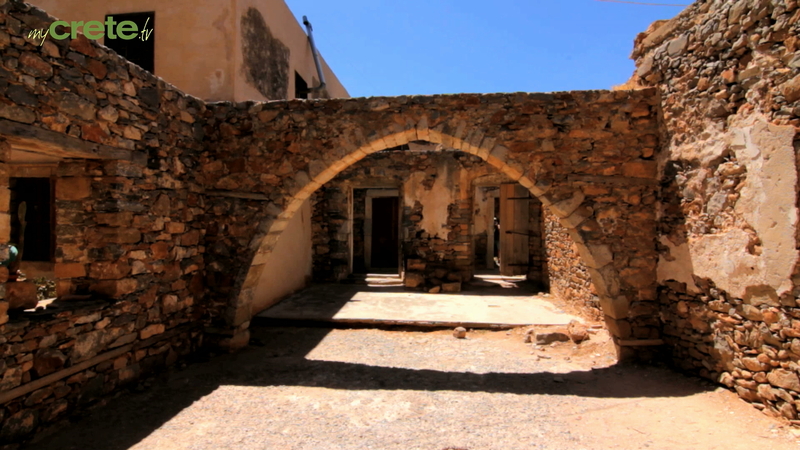 The Island of Spinalonga can be accessed easily from the village of Elounda and from the town of Agios Nikolaos. Tourist boats depart from both places on a daily basis in the summer season. 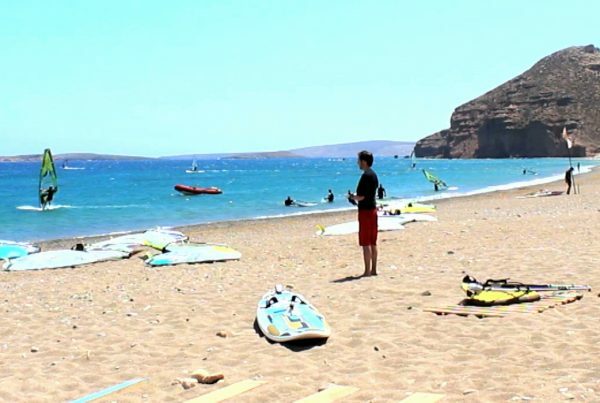 Keep in mind that in touristy Elounda as well as in Agios Nikolaos there are splendid villas for rent, for the eclectic traveller.